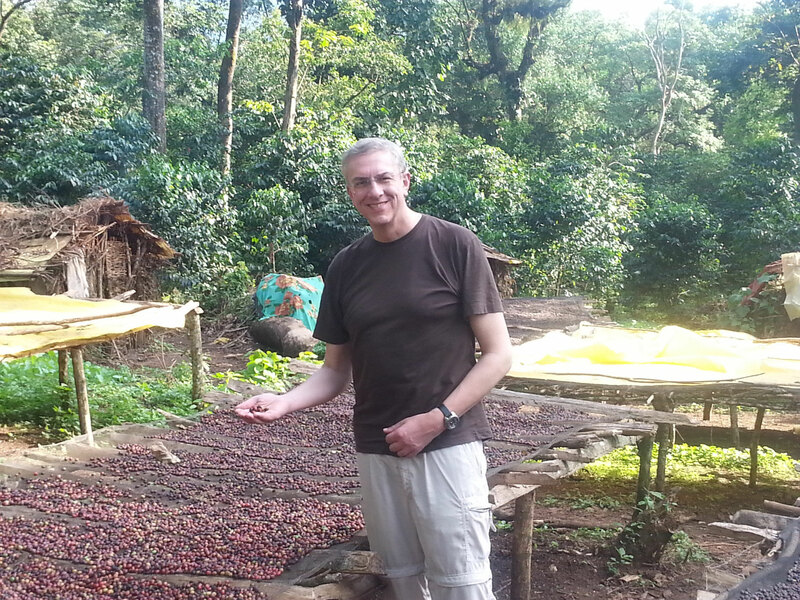 Terra-Sana environmental consulting is led by Dr. Thomas Schaaf, former Director a.i. 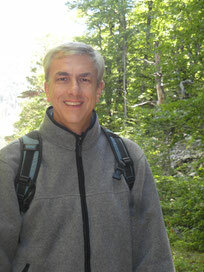 of the UNESCO Division of Ecological and Earth Sciences. 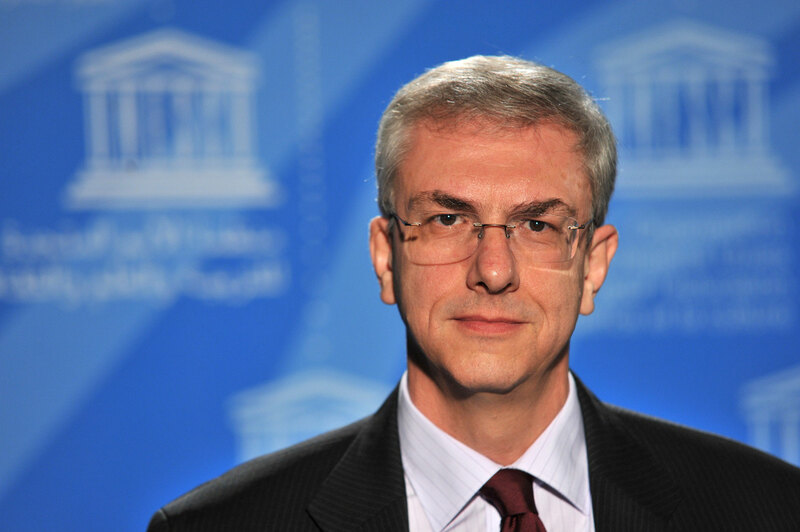 In this function, he was also Secretary of the UNESCO-Man and the Biosphere (MAB) Programme. Advisory services for management plans of protected areas. 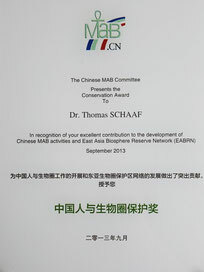 Throughout his 30 years of professional work, Dr. Thomas Schaaf carried out over 270 missions in all world regions as advisor on biosphere reserves, moderator of seminars and lecturer on international nature conservation. He has authored or edited more than 70 publications. 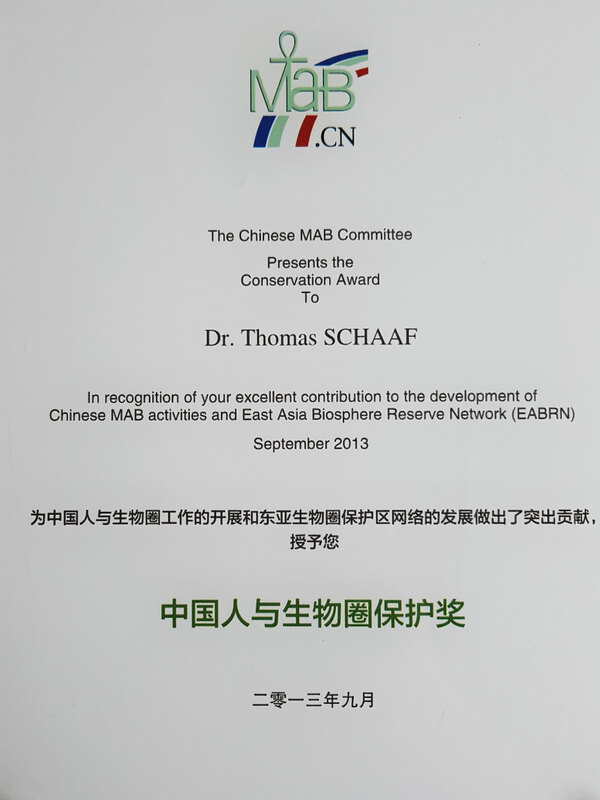 Dr. Thomas Schaaf is the 2013 laureate of the Conservation Award of the Chinese MAB Committee (Chinese Academy of Sciences) in recognition of his contribution to the development of Chinese MAB activities and the East Asian Biosphere Reserve Network.